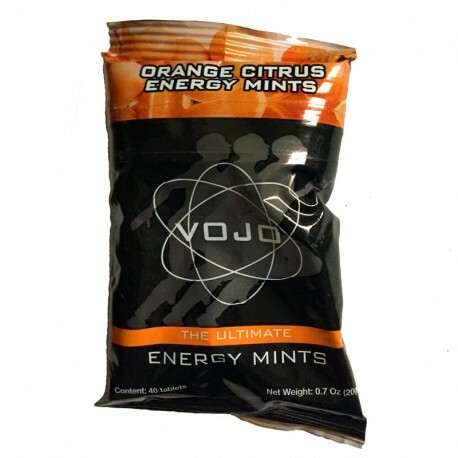 VOJO energy mints have returned! 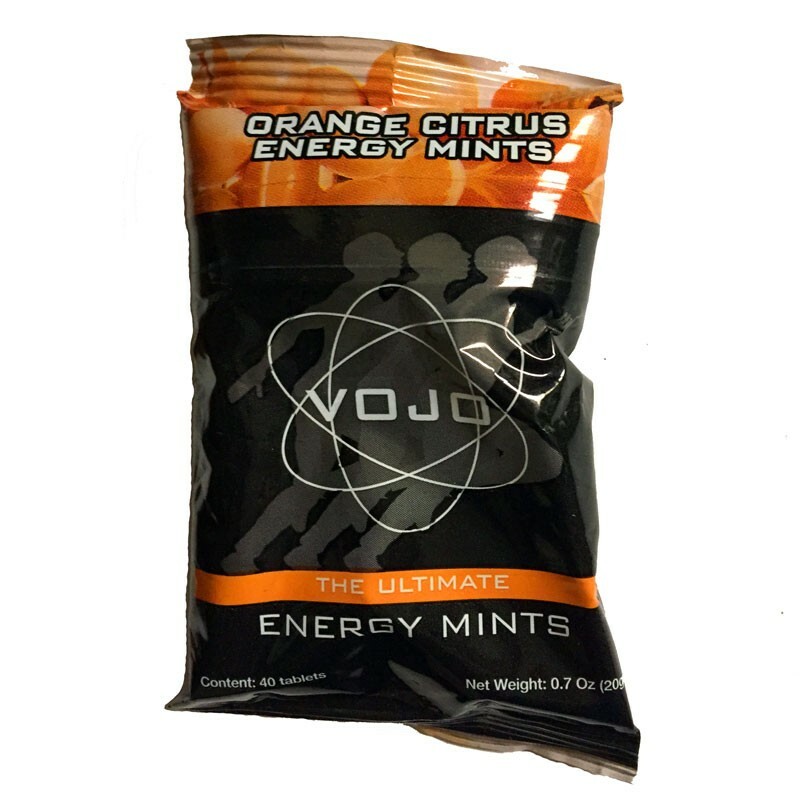 A pack of Vojo mints has the equivalent energy of 8 energy drinks. Vojo energy mints are sugar free and contain approximately 40 mints per package. Vojo mints also contain an array of B Vitamins... B2, B3, B6 and B12!